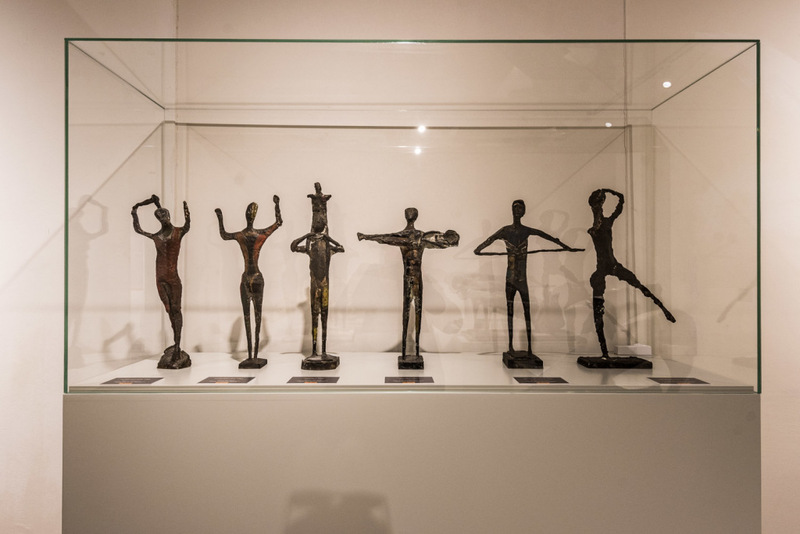 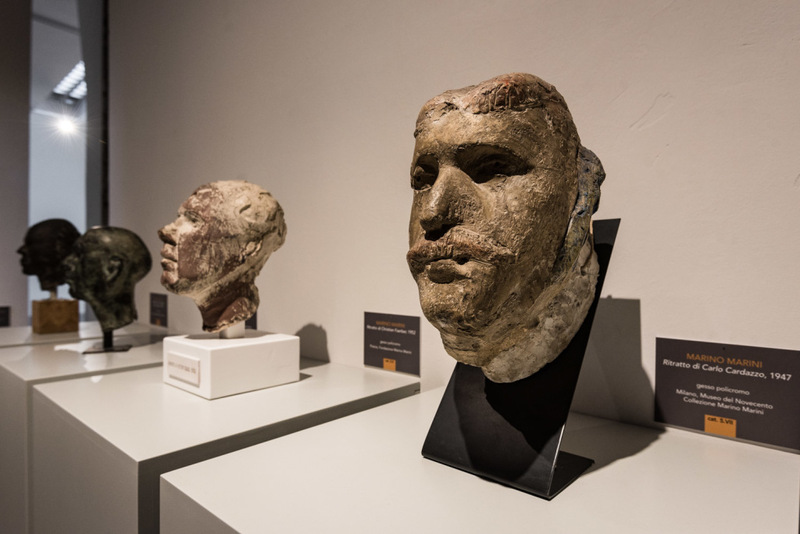 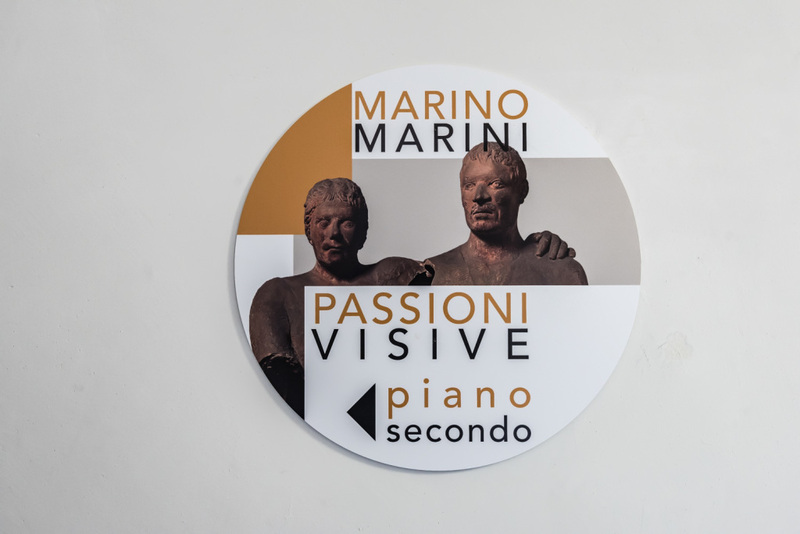 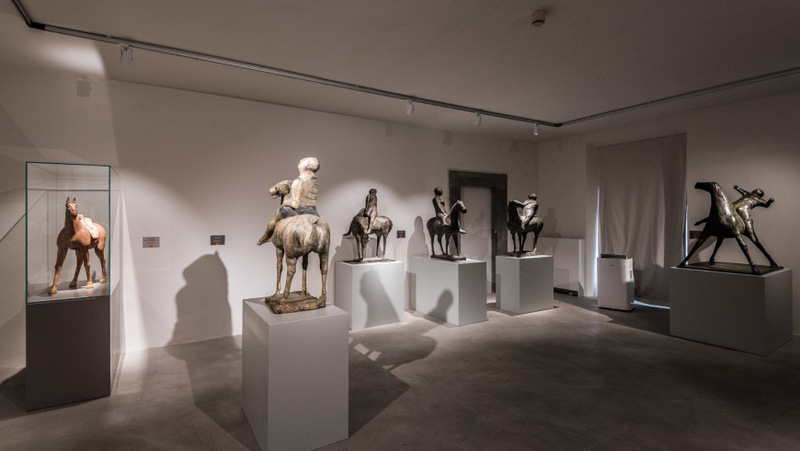 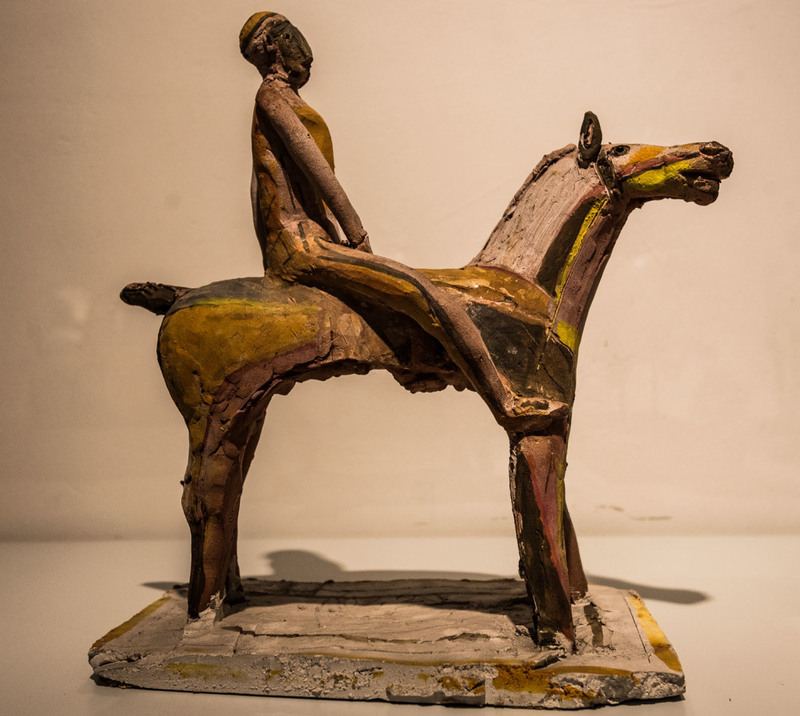 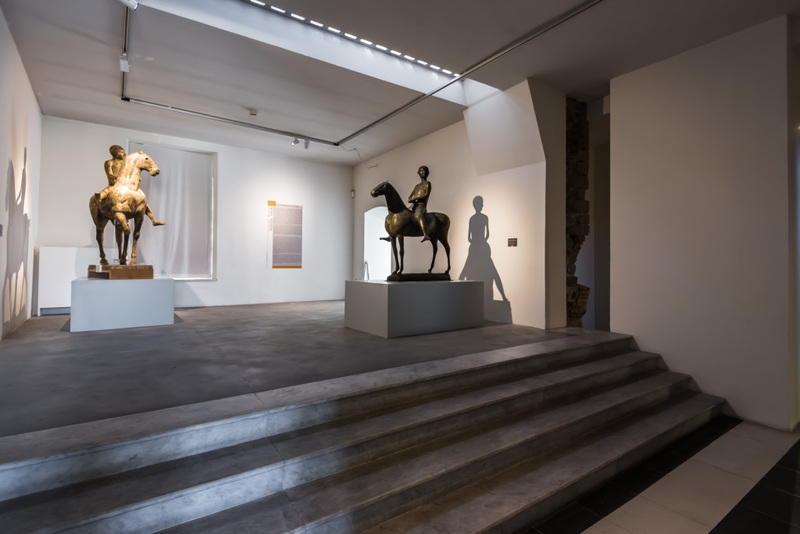 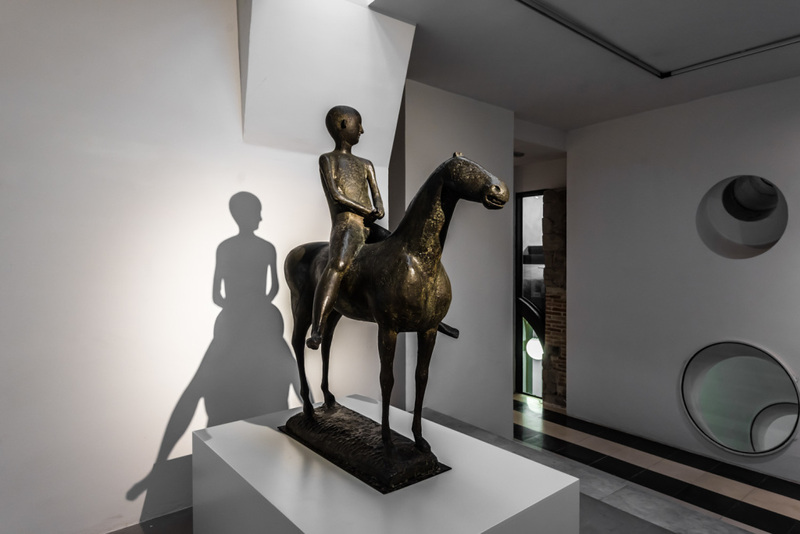 The exhibition Marino Marini • Visual Passions examines how the sculpture of Marino Marini was influenced by those major episodes in Italian and international art to which he was drawn. 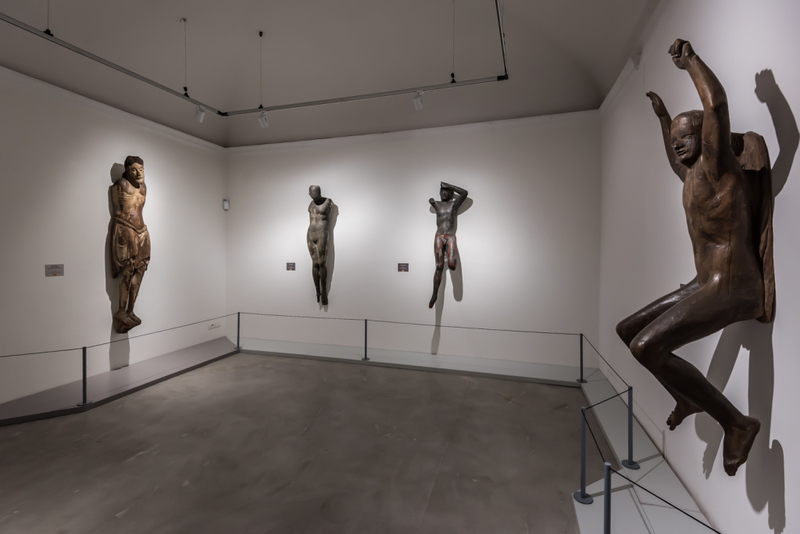 Despite a long exhibition history and a vast bibliography, Marini has never adequately been studied in terms of the historical and stylistic context of his production. 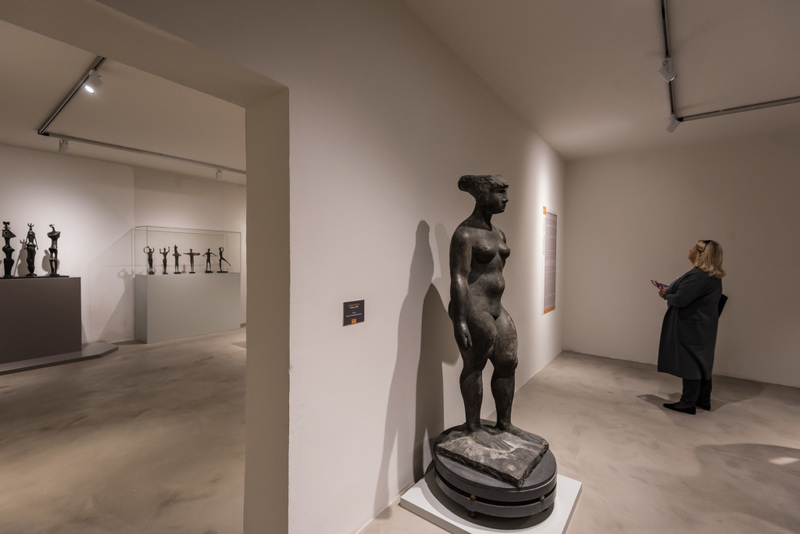 This exhibition sets out to rectify this omission, which alone can establish Marini’s proper place in the history of twentieth-century Modernism. 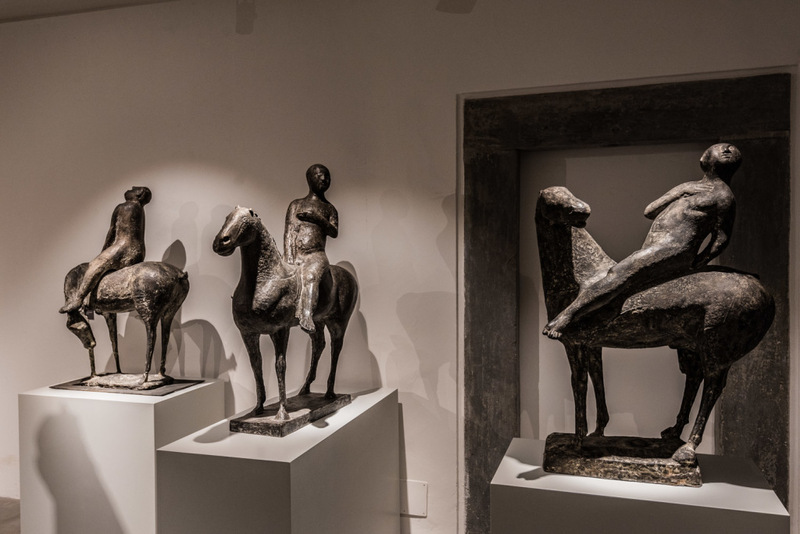 Marino Marini was born in the Tuscan town of Pistoia in 1901. 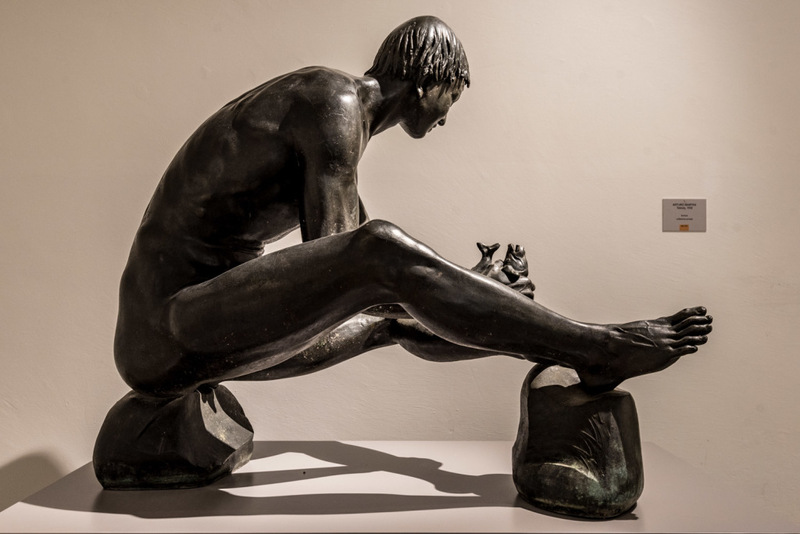 He quickly established his reputation as a major sculptor. 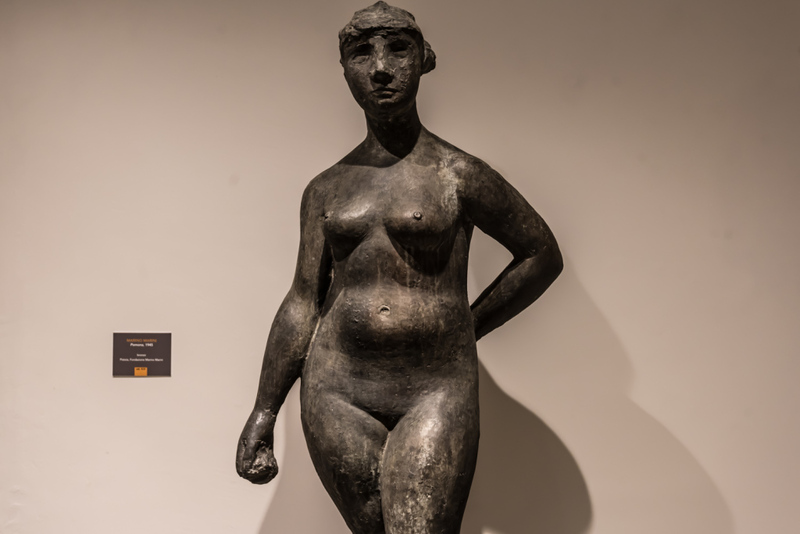 During the 1930s his work was included in the principal national art exhibitions. 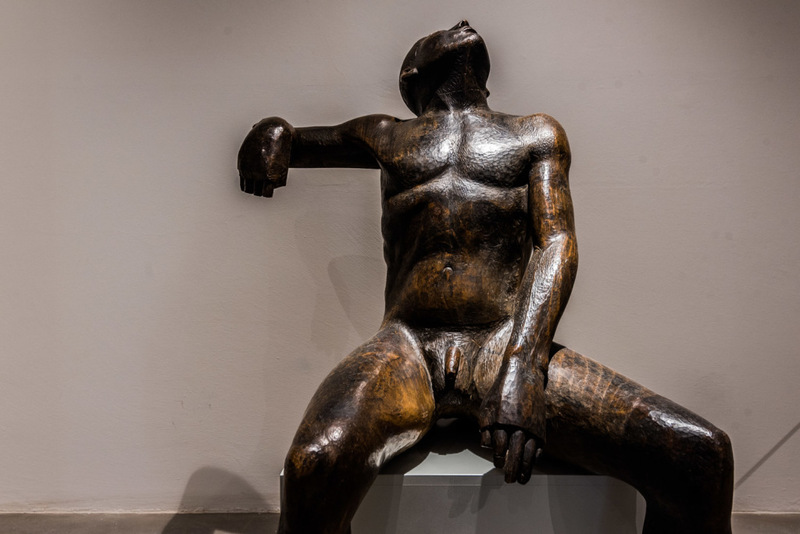 From early on he established international contacts and relations. 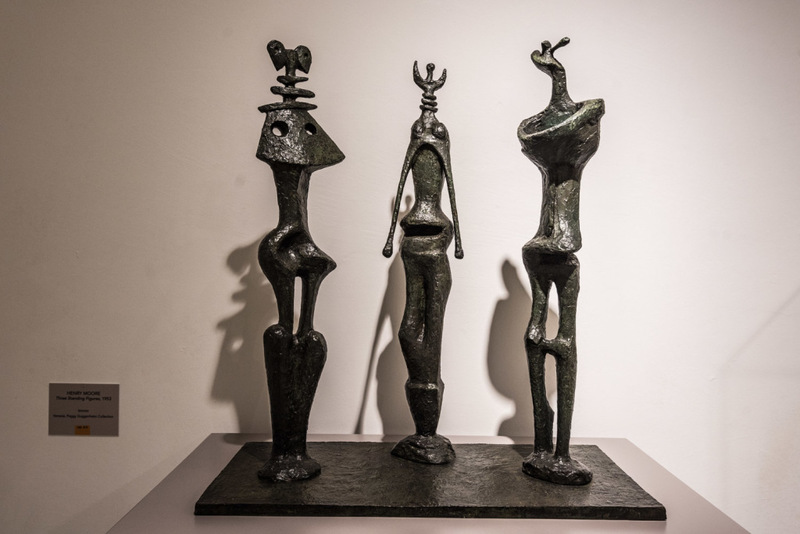 The post World War II period saw his fame spread abroad and his works enter major international museums and foreign private collections. 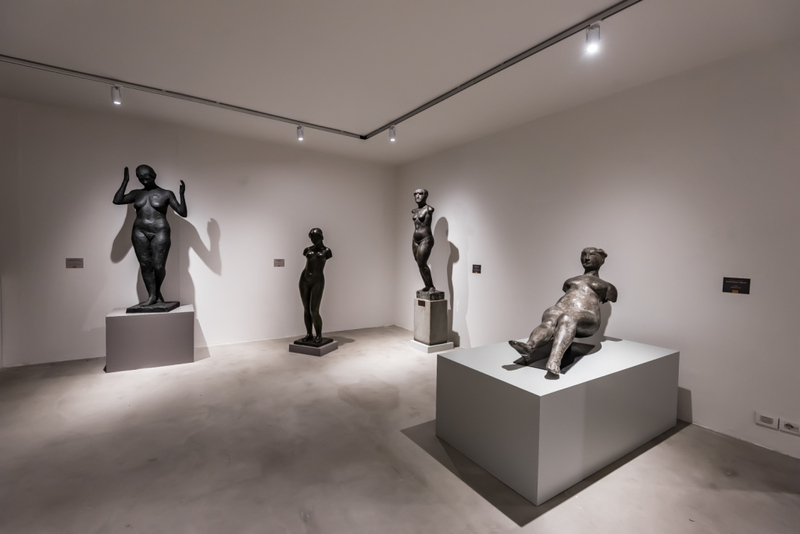 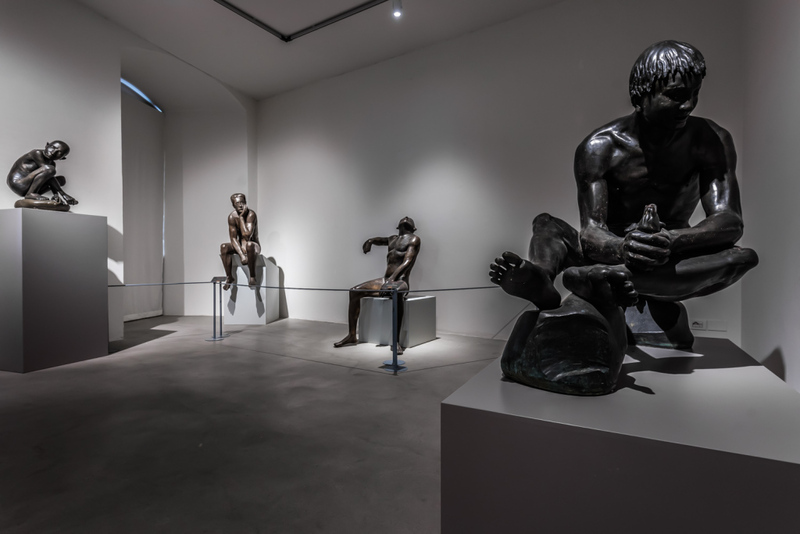 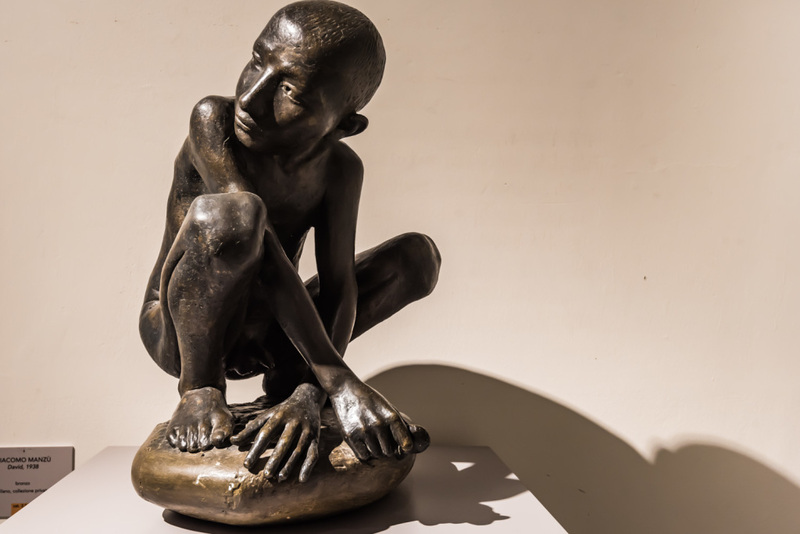 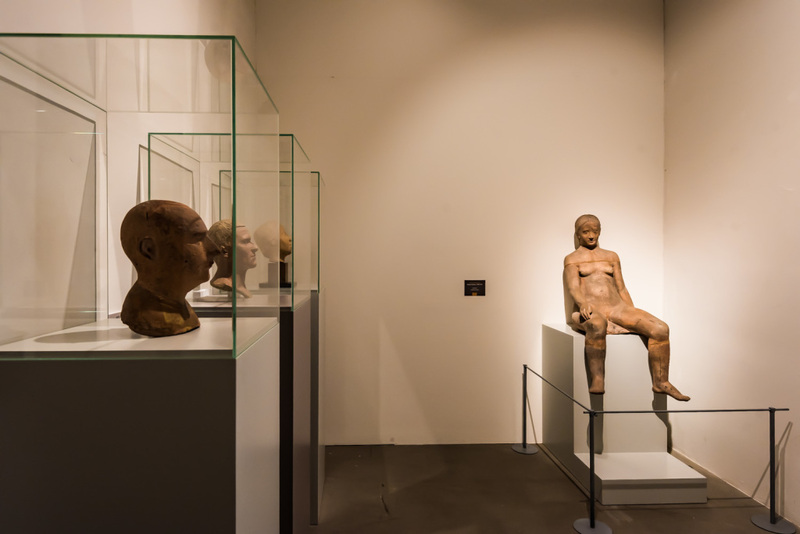 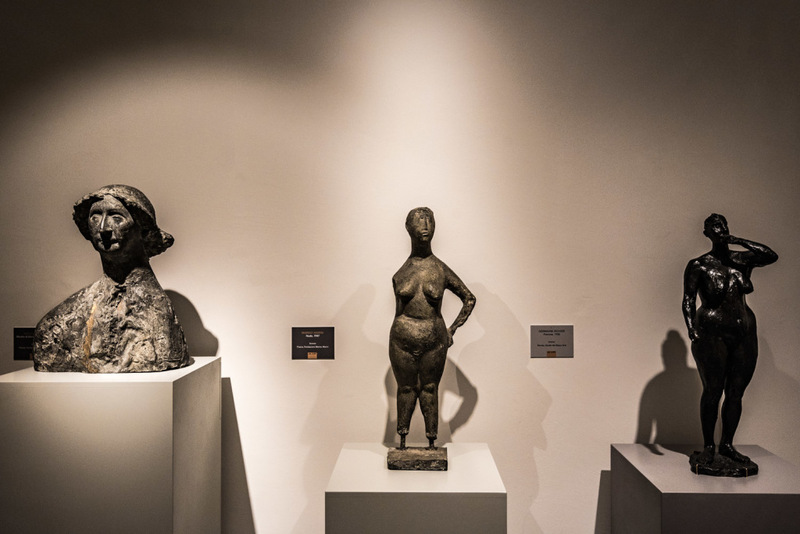 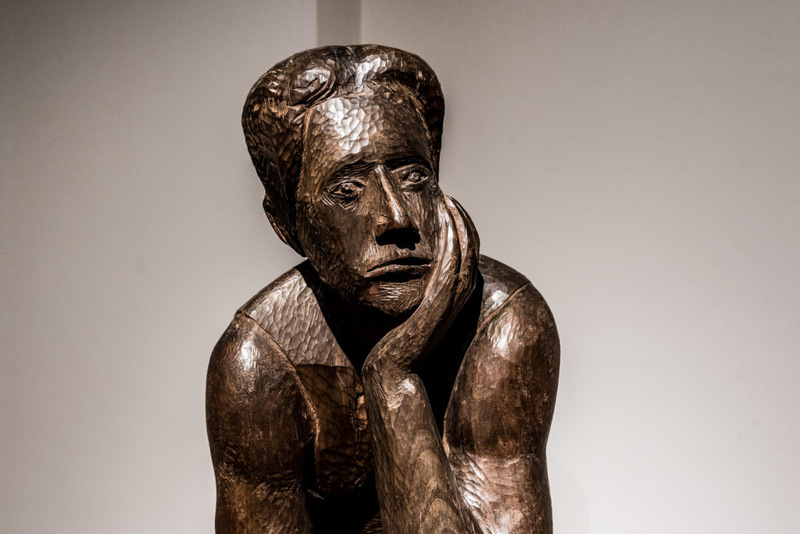 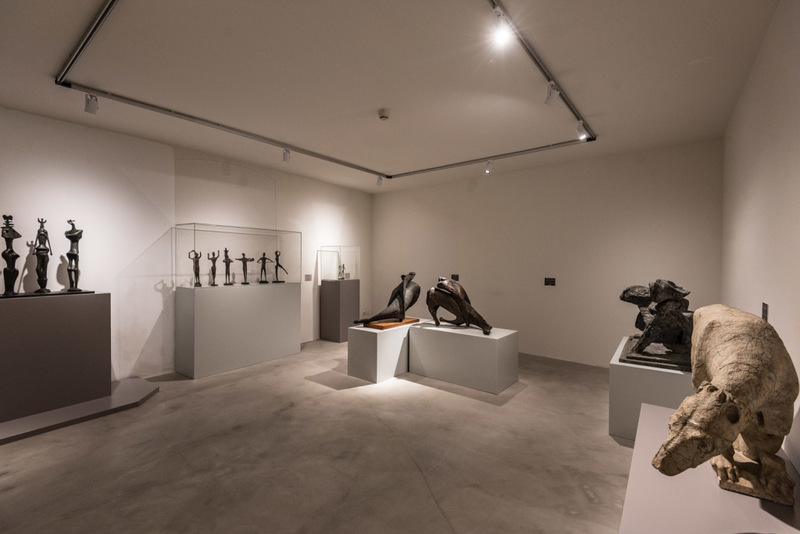 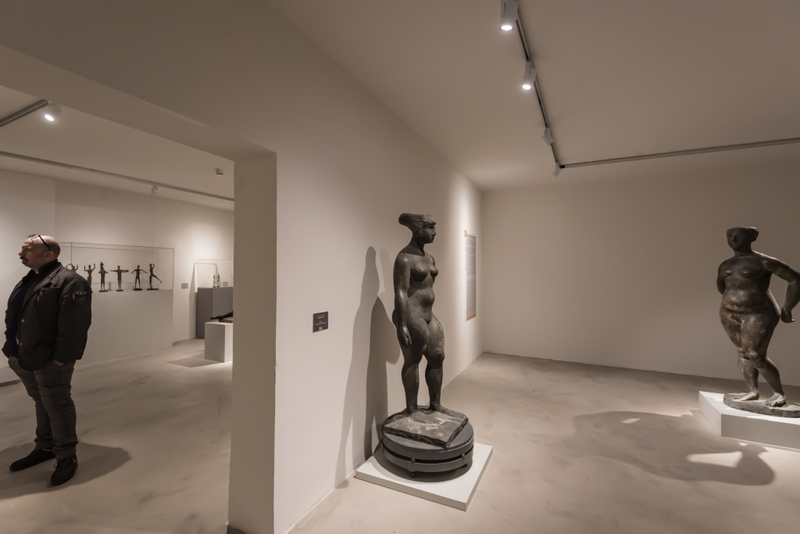 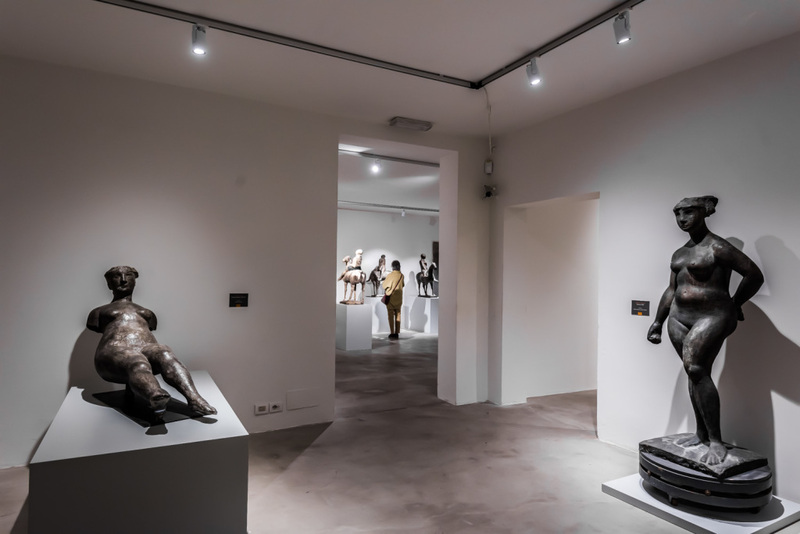 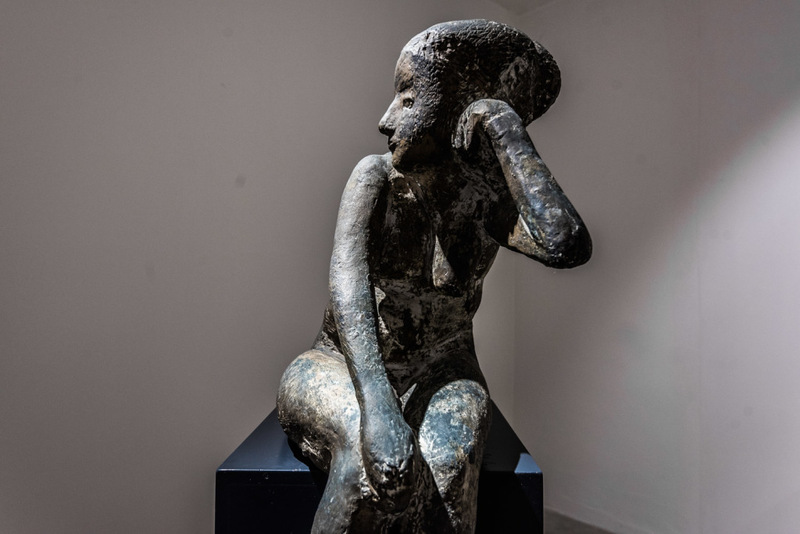 The exhibition’s purpose is to establish the visual links that connect Marini’s sculpture to the work of major sculptors of the late nineteenth and twentieth-centuries (Rodin, Maillol, Despiau, Lehmbruck, Picasso, Moore). 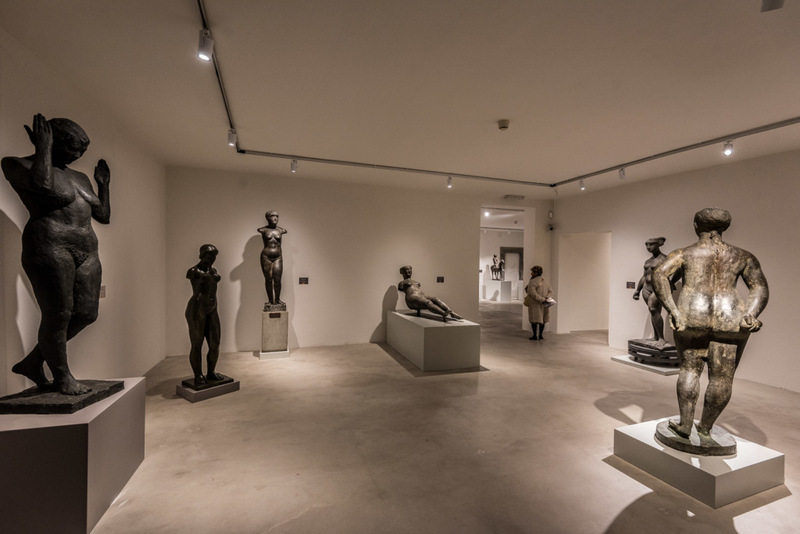 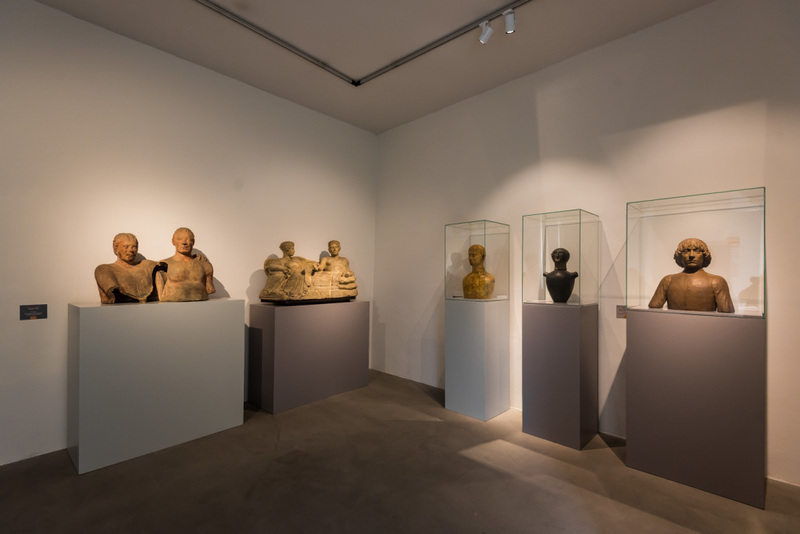 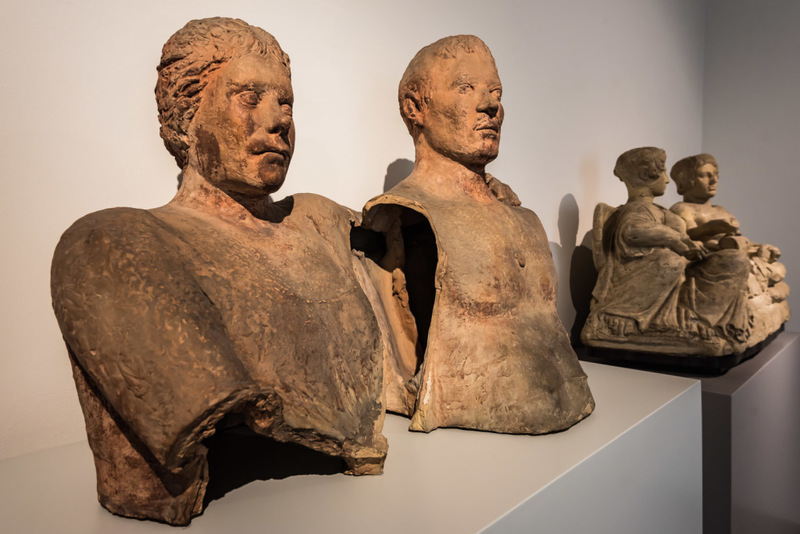 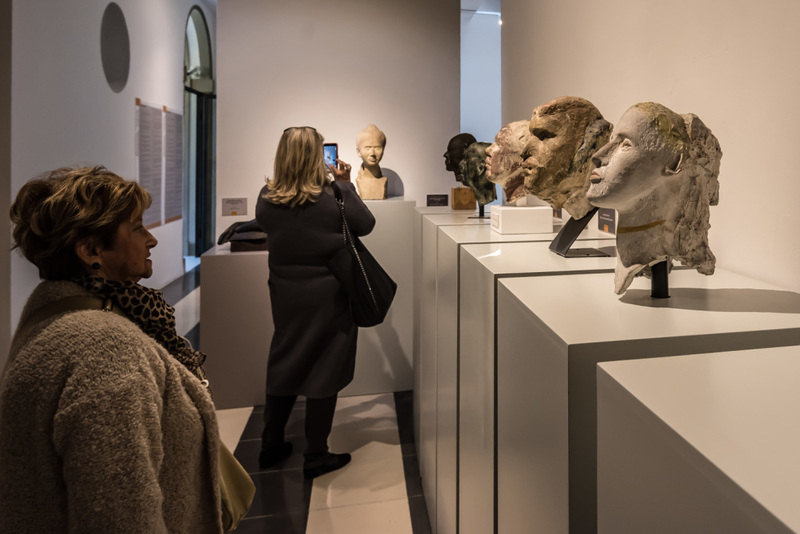 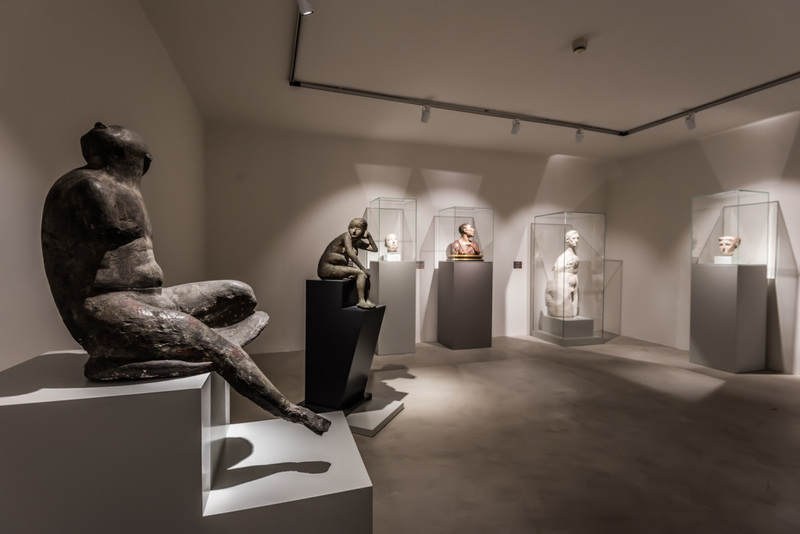 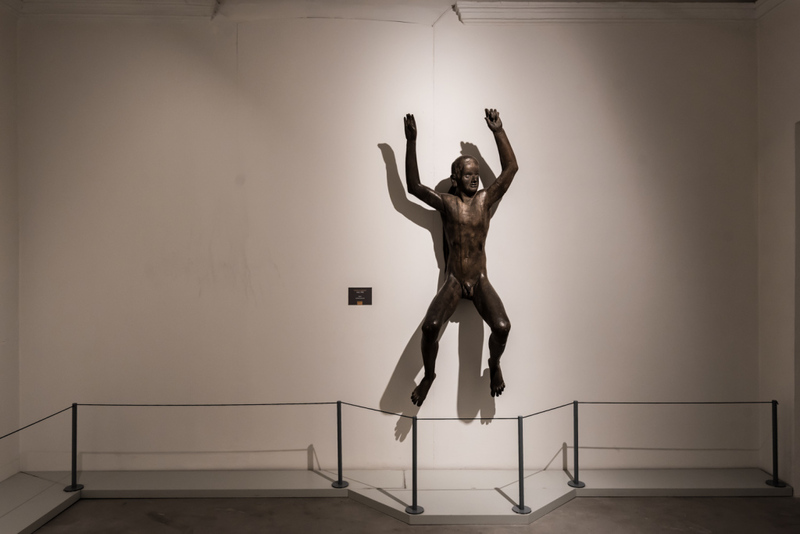 The exhibition is also an important opportunity to investigate one of the most widespread trends in modern sculpture: the rediscovery, reception and reworking of antique sculptural models (Egyptian, Greek and Etruscan antiquities; mediaeval sculpture; Renaissance sculpture; nineteenth-century sculpture). 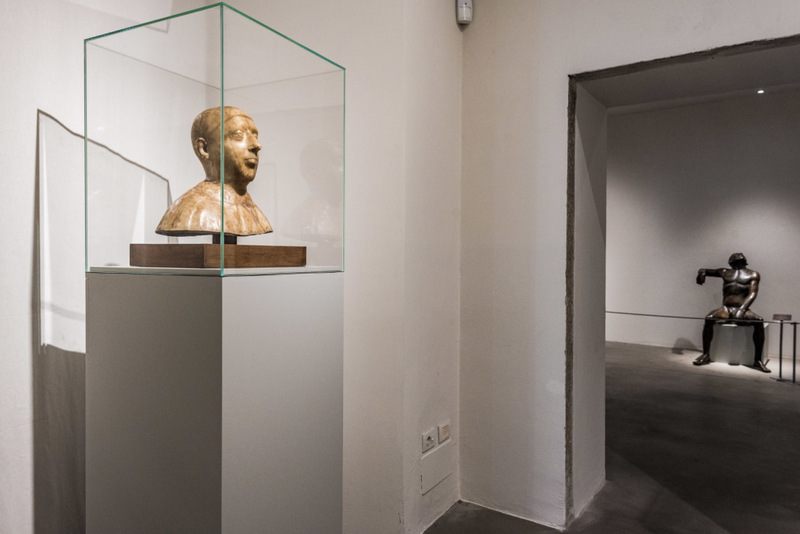 Each such reference is documented in terms of how Marini would have become aware of his sources either through the original or through copies that were current, or through proven, biographical relations with other artists.